A blog is a web page made up of usually short, regularly updated posts that are arranged chronologically-like a journal. Blog came from the term weblog which was coined by Jorn Barger in 1997. 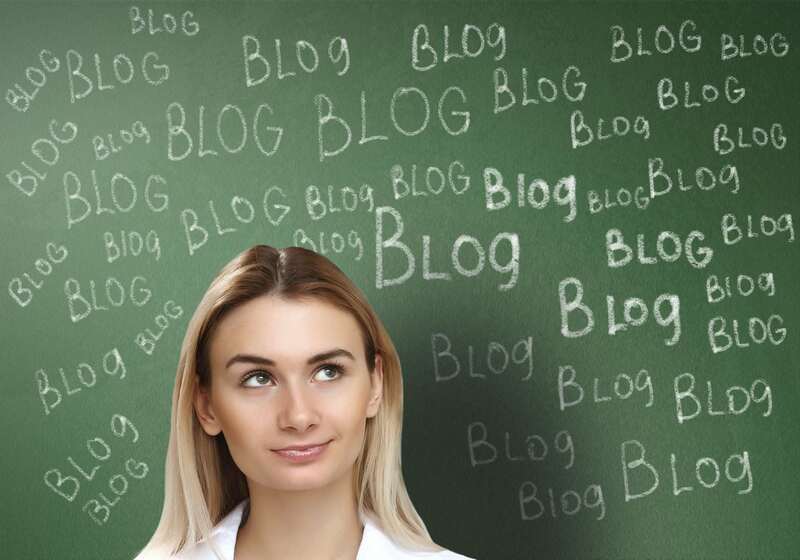 Blogs have evolved and now fall in 2 categories–personal and business/corporate blogs. 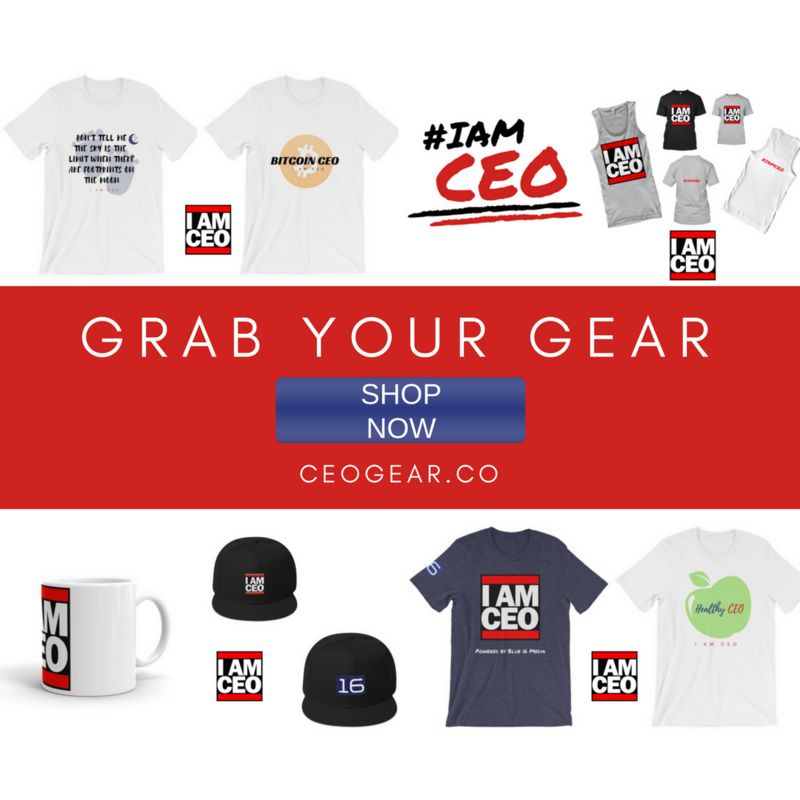 There are various ways that a person can blog (verb) and those include WordPress, Blogger, Tumblr, Typepad and newer platforms like Medium, Ghost and our own CEO Blog Nation. 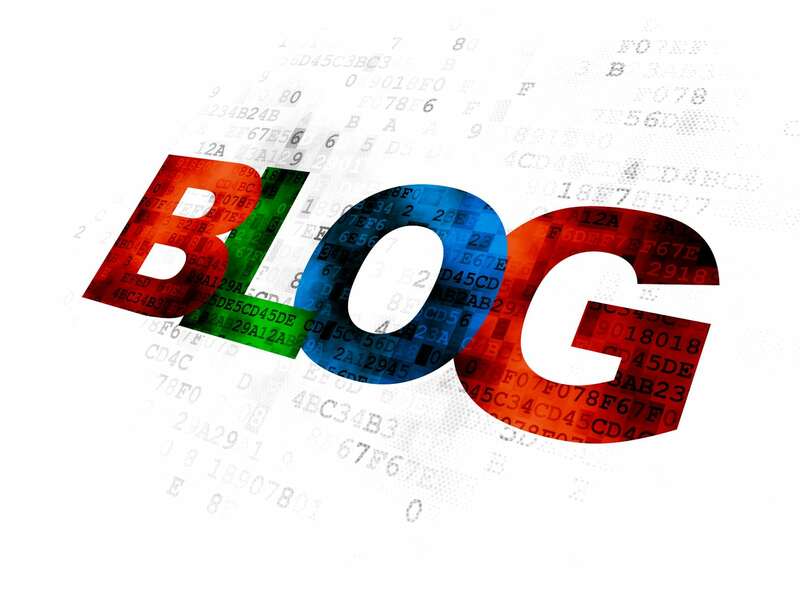 ‘A blog is a website in which items are posted on a regular basis and displayed in reverse chronological order. The term blog is a shortened form of weblog or web log. Authoring a blog, maintaining a blog or adding an article to an existing blog is called “blogging”. Individual articles on a blog are called “blog posts,” “posts” or “entries”. A person who posts these entries is called a “blogger”. A blog comprises text, hypertext, images, and links (to other web pages and to video, audio and other files). Blogs use a conversational style of documentation. Often blogs focus on a particular “area of interest”, such as Washington, D.C.’s political goings-on. Some blogs discuss personal experiences.’ Wikipedia.